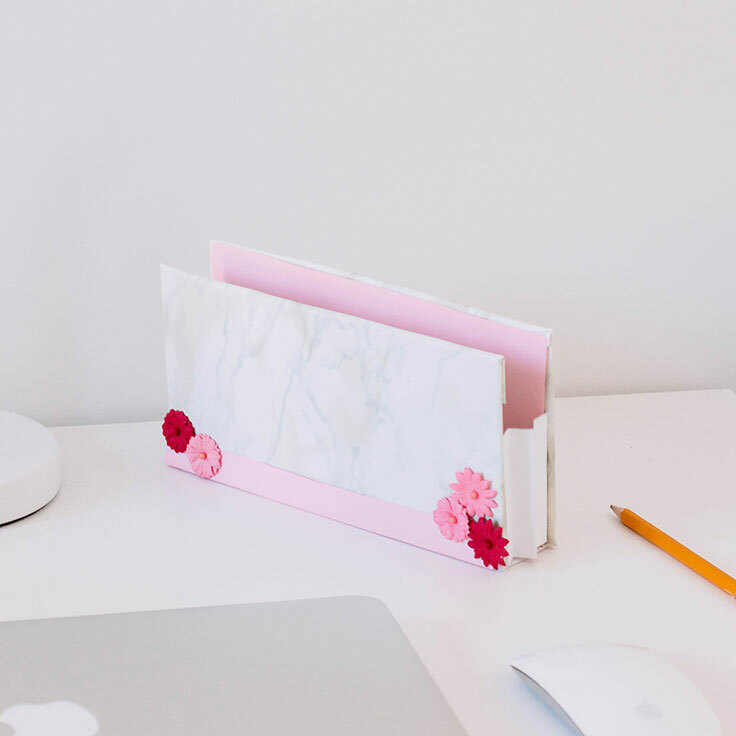 A super simple DIY receipt folder to keep your office organized — and your desk looking cute! 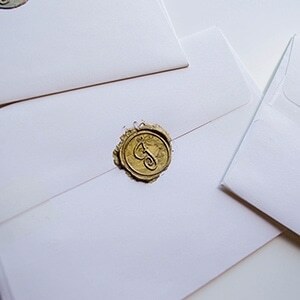 All it takes is a few supplies and some imagination. 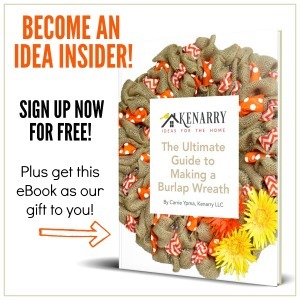 Hey, Kenarry readers! It’s Lisa here, reporting from Fabulous Habits, and I am so eager to show you my latest creation! 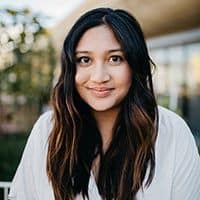 As a WAHM, I constantly have to keep track of my expenses. However, I’m notorious for losing my receipts. With that being said, I like to think that I’m a pretty organized person. 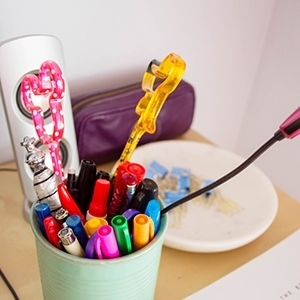 I tend to keep everything in order… except for those darn receipts! 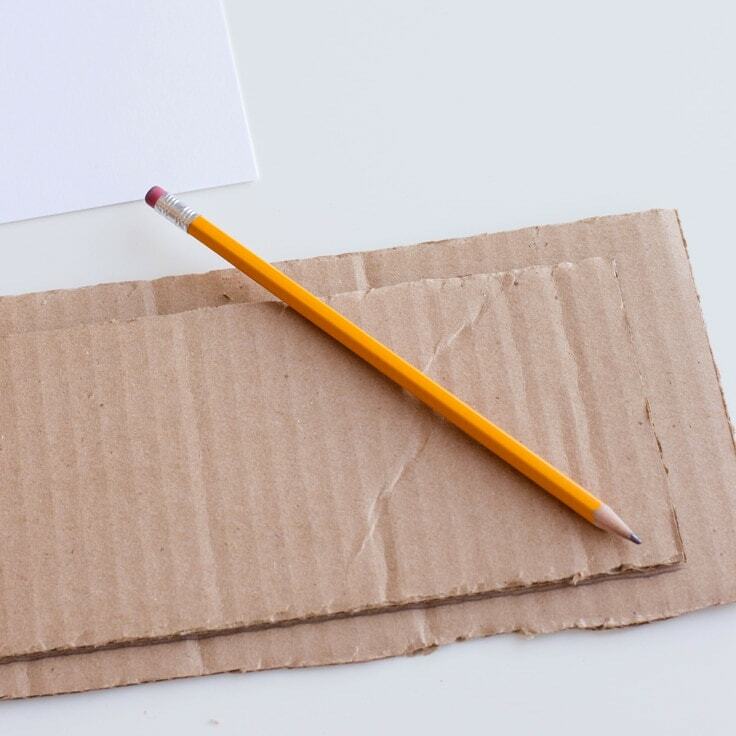 Normally, I keep them on my desk for “safekeeping” – but we all know that loose papers sitting freely on a table is never a good idea. What was the solution I needed? 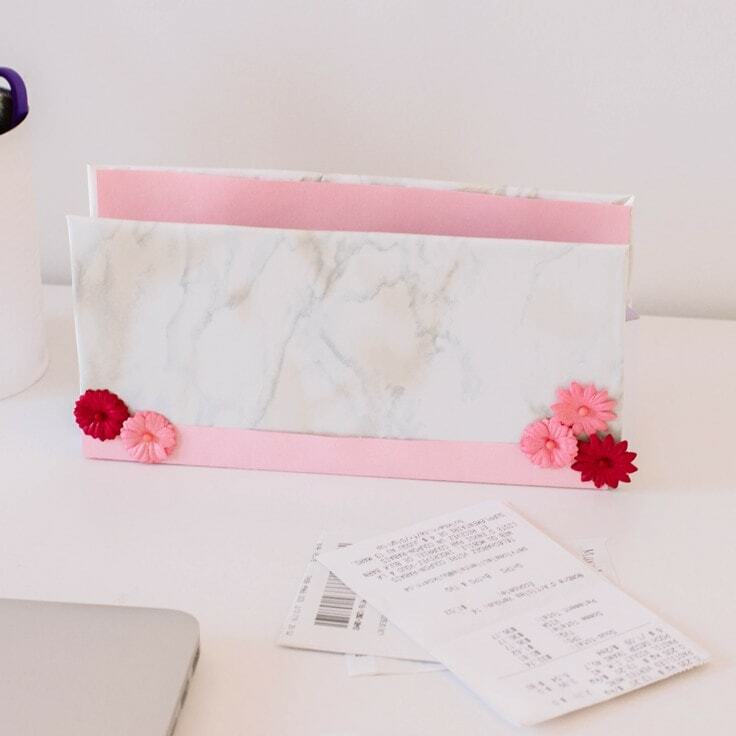 A trusty receipt folder – one that was small enough for my desk and cute enough to go with my decor. Sure, I could have headed to the local dollar store to purchase one, but the receipt folders I found were totally not my jam. I wanted one to fit the aesthetics of my room and overall decor – so I decided to make my own. 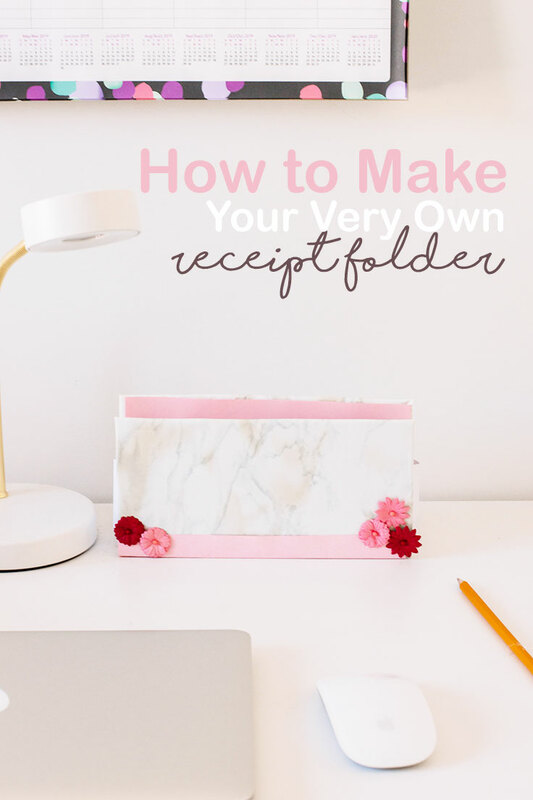 This super simple DIY receipt folder is made-up of items you probably already have lying around the house. 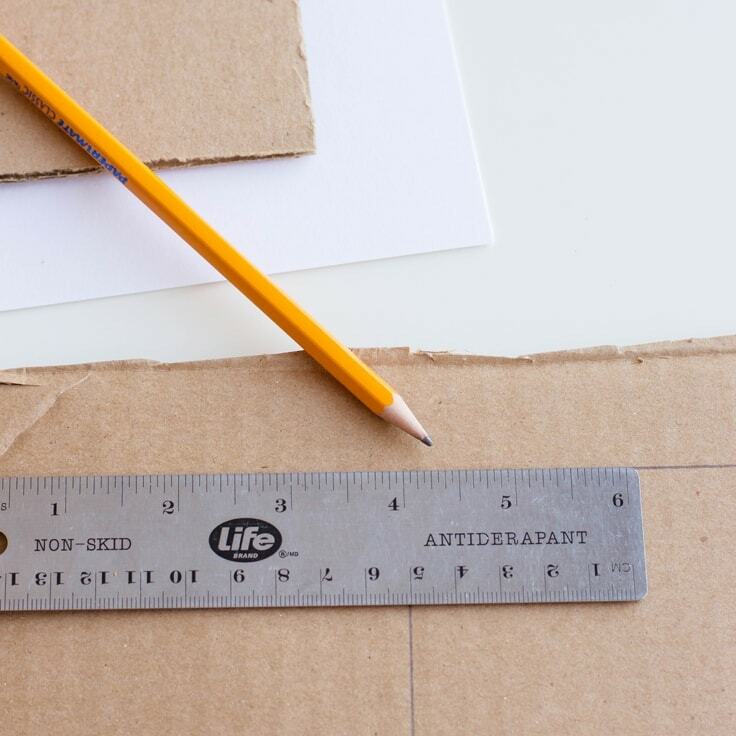 Measure out your cardboard pieces, and cut out rectangles that are 8 inches by 4 inches in size, each. 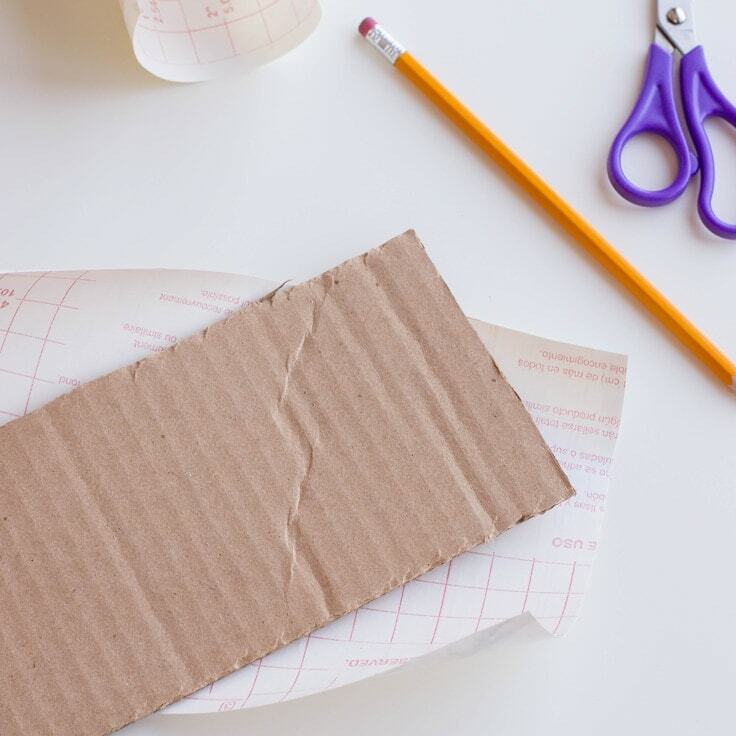 Measure out your marble contact paper and cover one side of each cardboard piece. 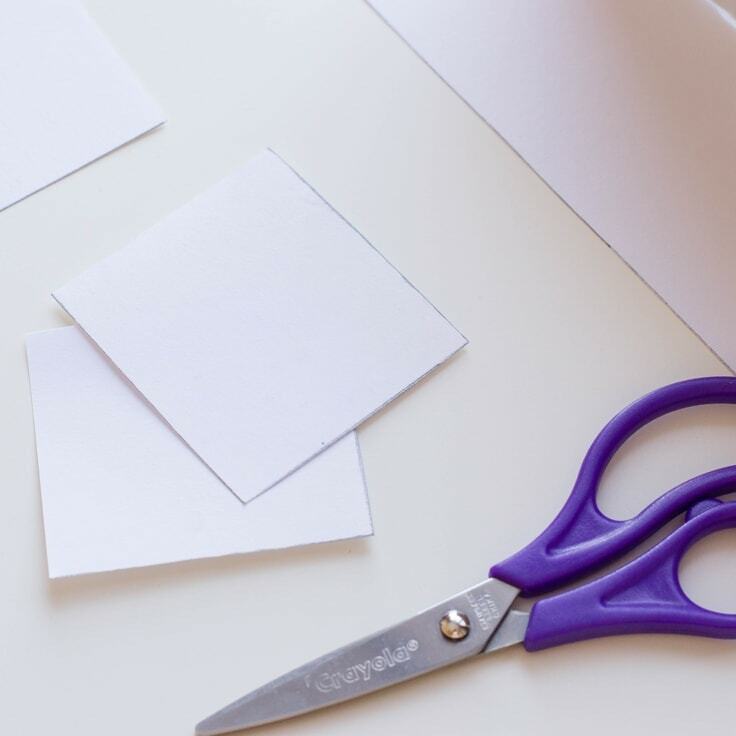 Cut out pieces from your white cardstock. 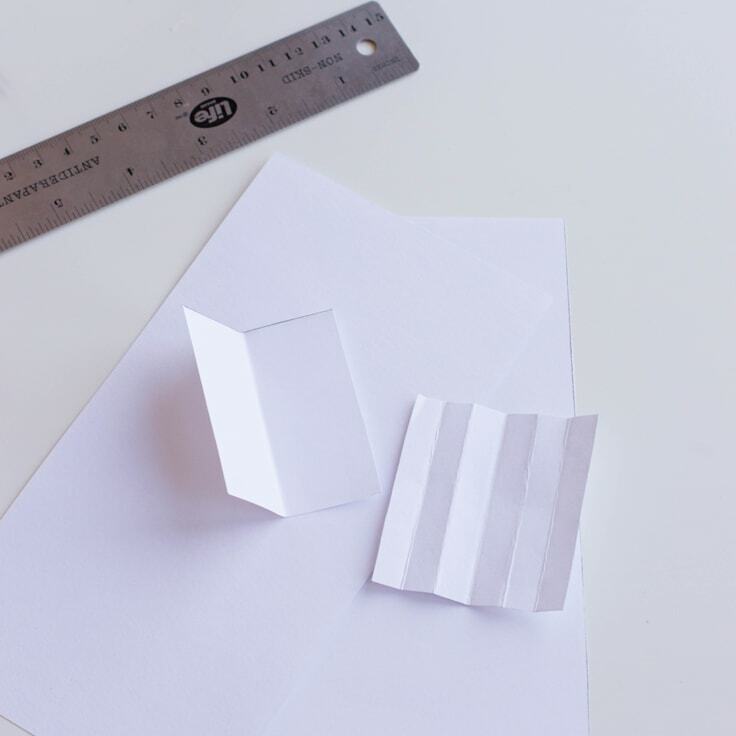 Give your two white cardstock squares an accordion fold – with 6 sections in each one. 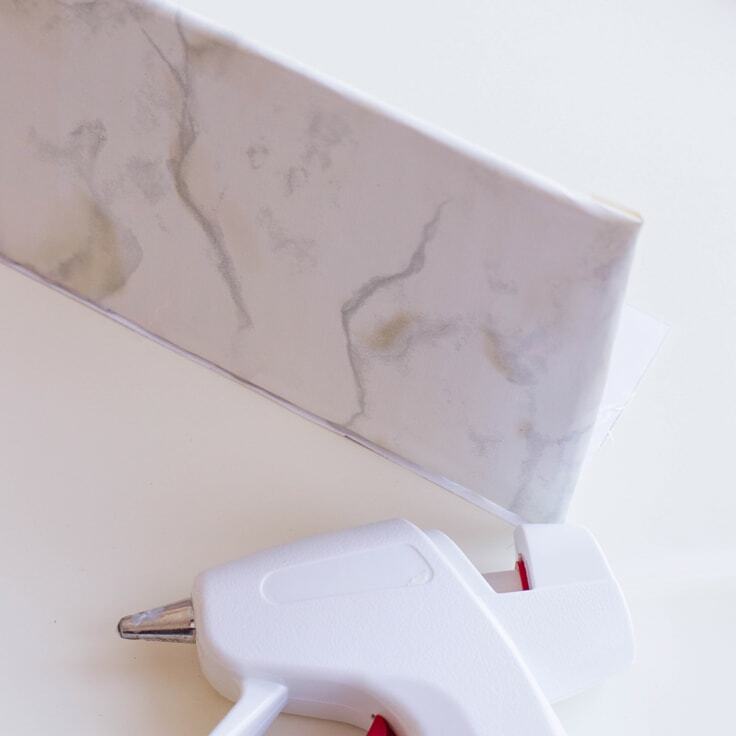 Using your hot glue gun, glue one marble cardboard onto one side of your cardstock base (the piece that is 8 inches by 2.5 inches). 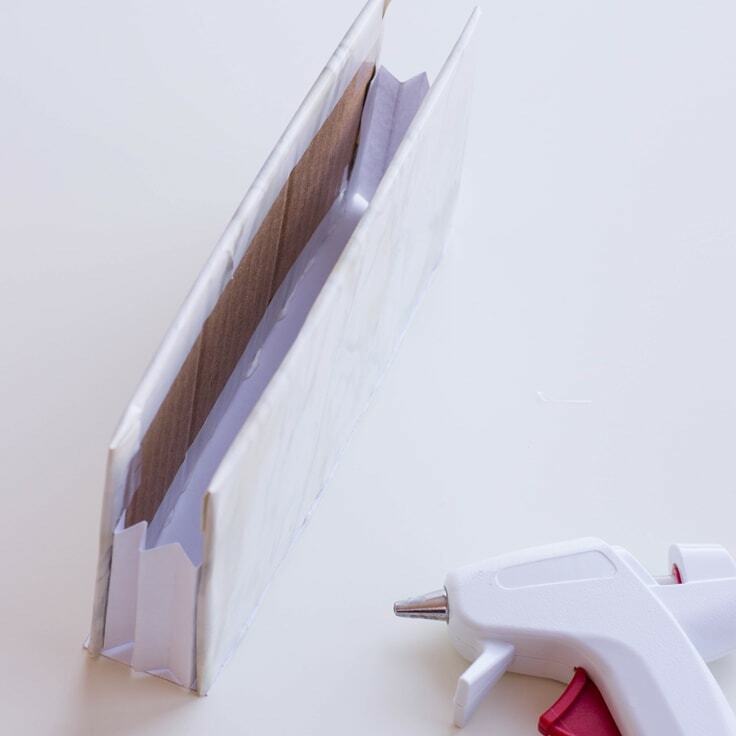 Now, you will glue the second marble cardboard on the base: opposite of your other marble cardboard. 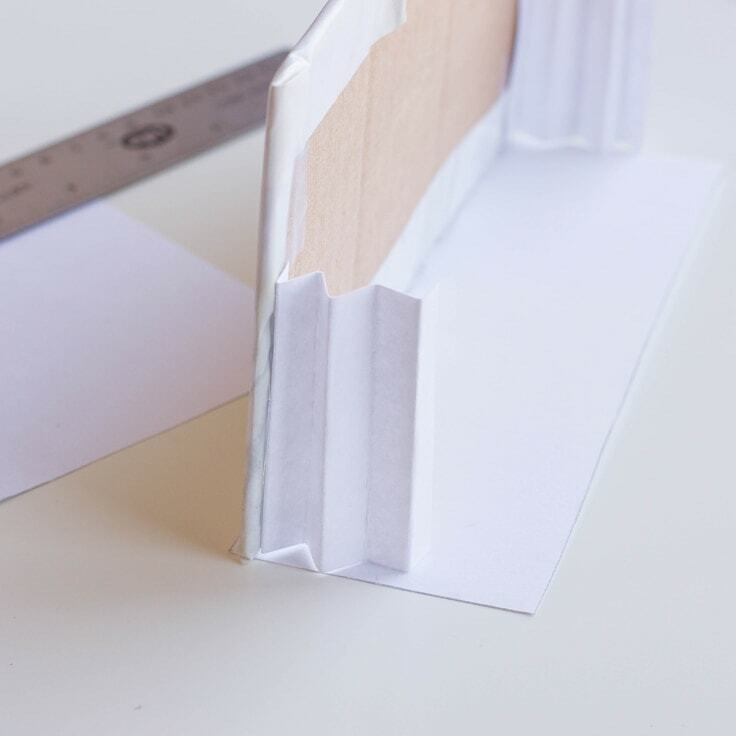 Once it’s glued on the base, glue it to the edges of the accordion pieces. 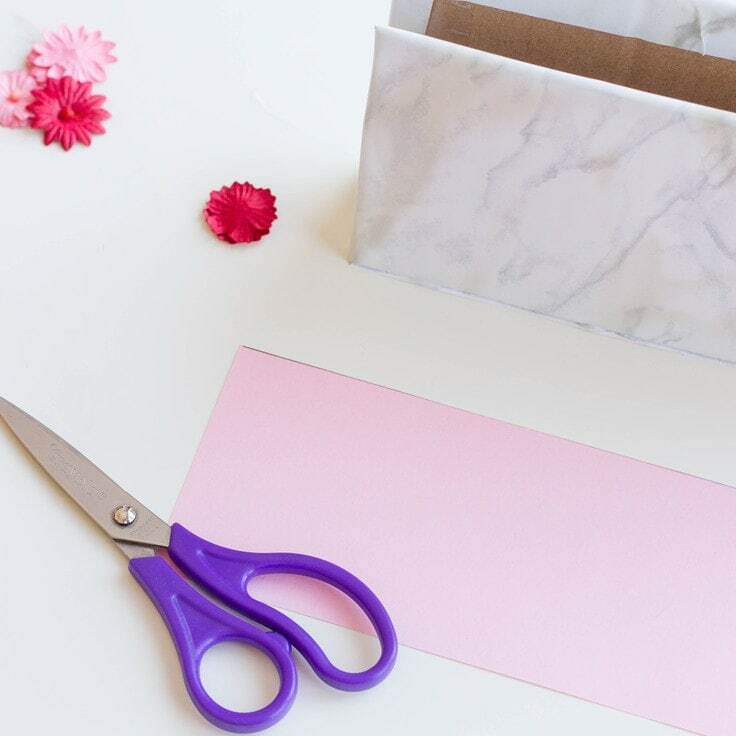 Cut out 2 pieces from your pink cardstock: two of them being 8 inches by 4 inches and the other, 8 inches by 3 inches. 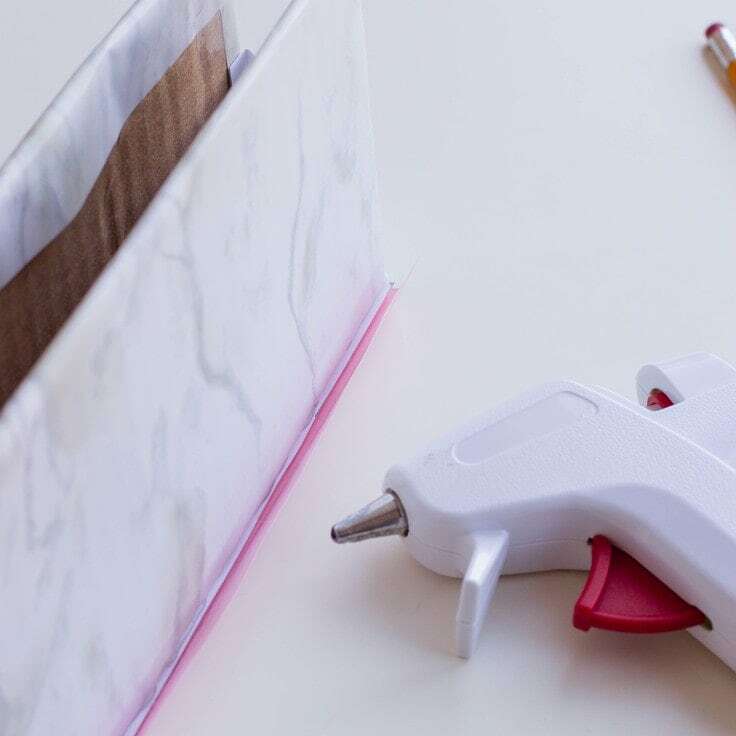 The 8×3 piece will be the final base for your receipt folder: wrap it around the bottom and secure with a hot glue gun. 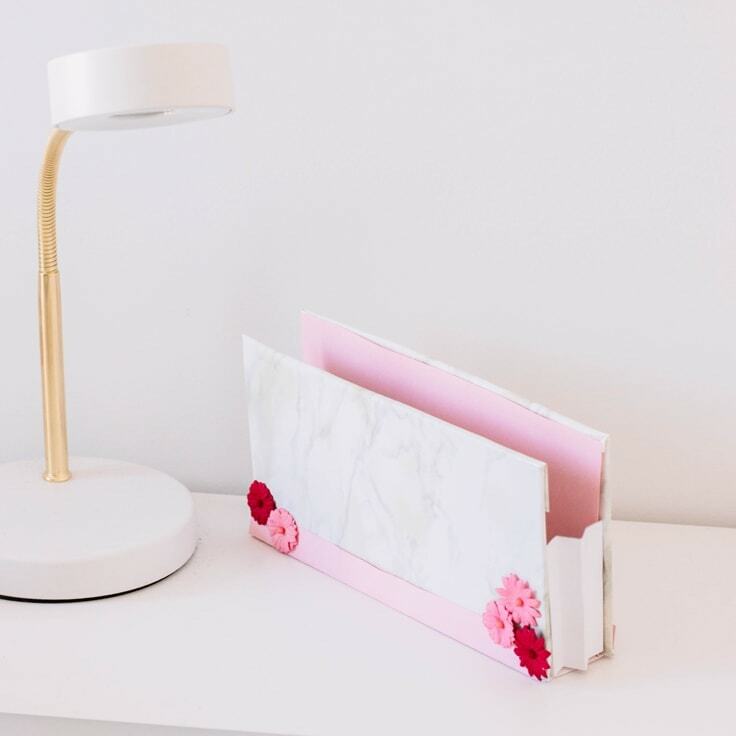 This will give the bottom of your receipt folder a pretty pink touch. 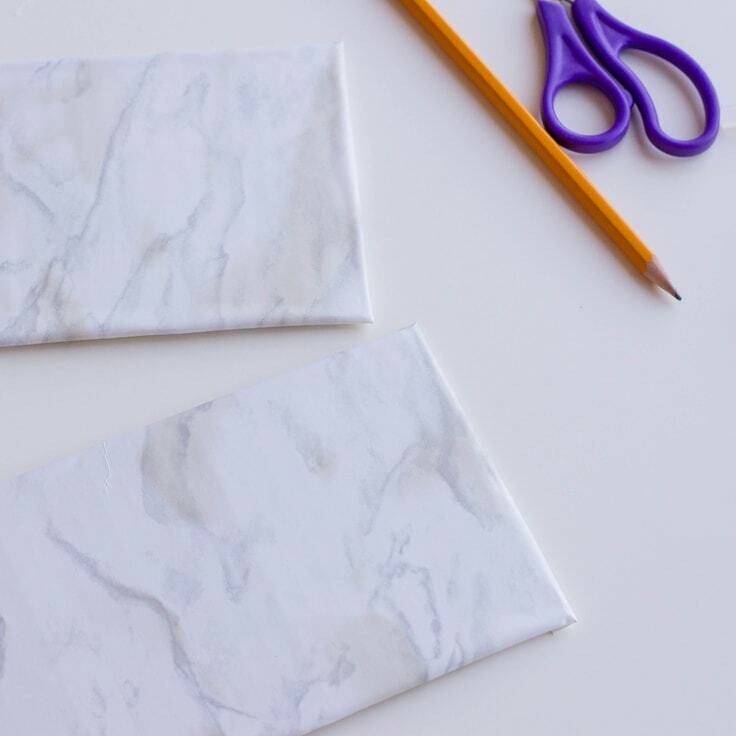 Glue your 8×4 pink cardstock pieces on the back of your marble cardboard pieces. 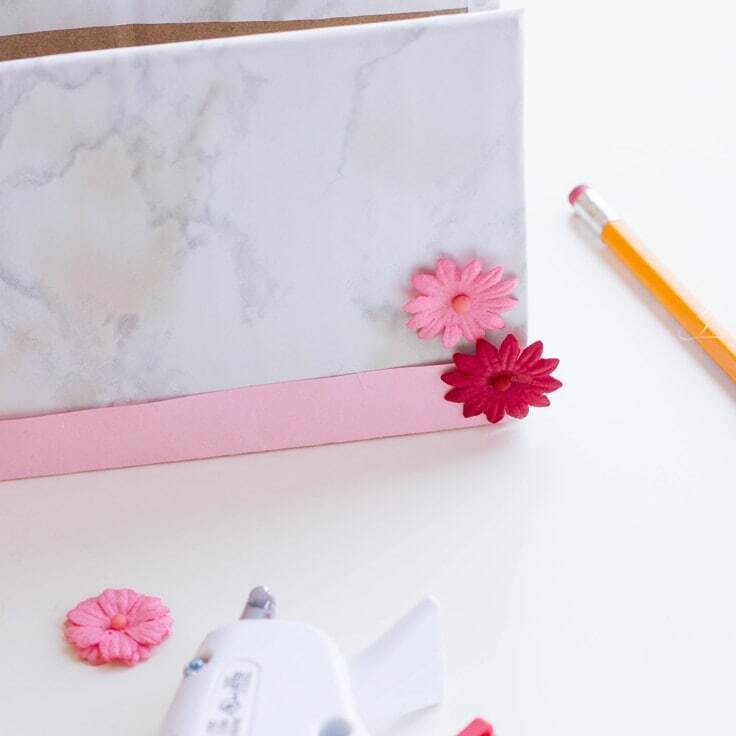 Glue on flower embellishments to decorate your newly-made receipt folder – have fun!